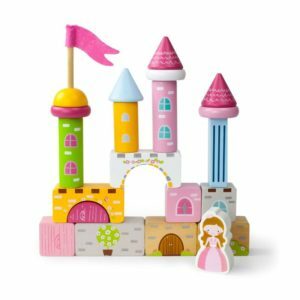 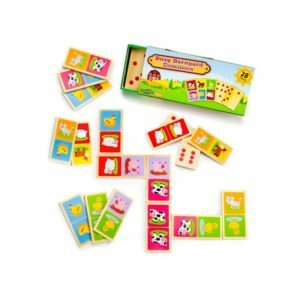 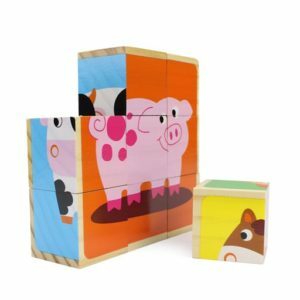 Toddlers will adore this classic wooden peg puzzle in a super-awesome jumbo size. 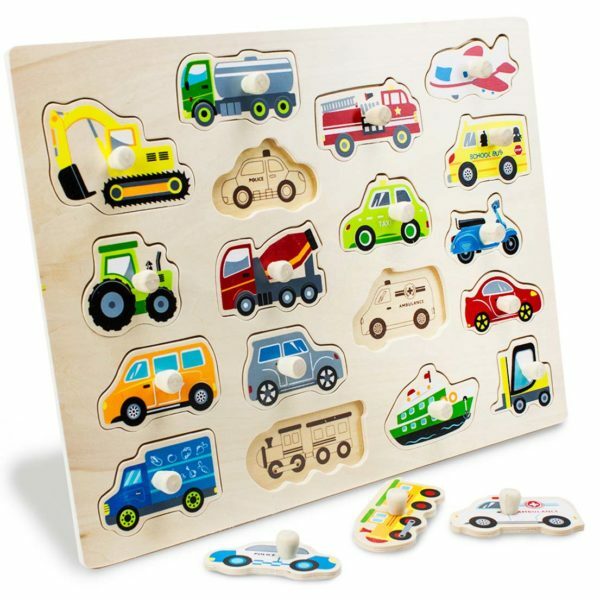 Let them find the right spot for 18 different vehicle shapes, using pegs that are perfectly sized for little hands, and handy hints under each cut-out to help them along. 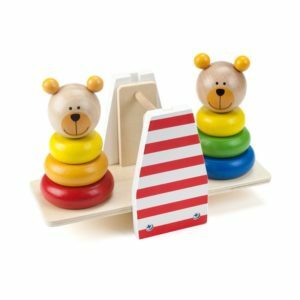 A challenging toy that they’ll enjoy, rather than feel frustrated by. Finished with safe, water-based paint.